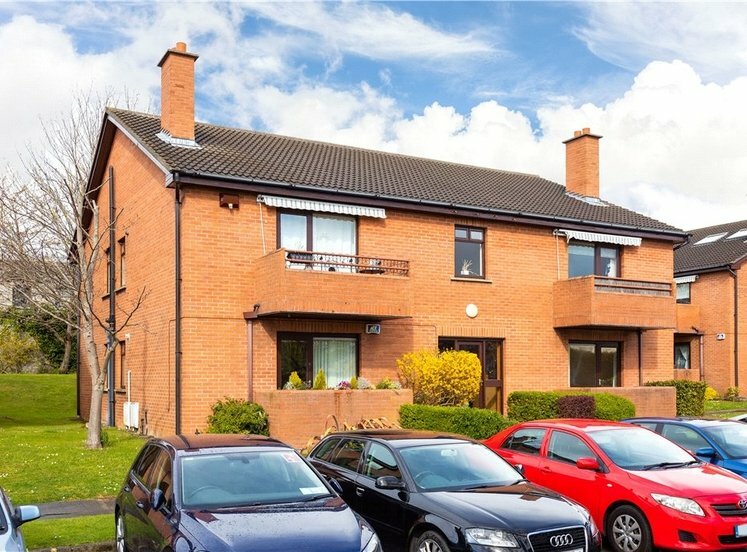 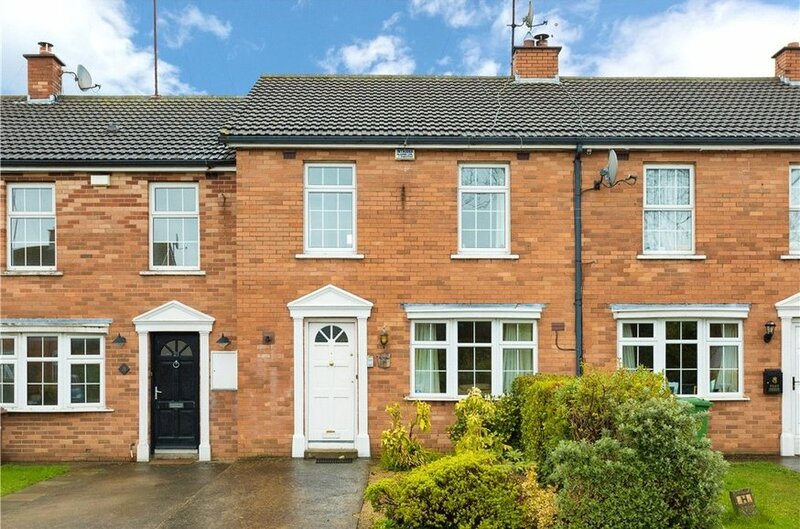 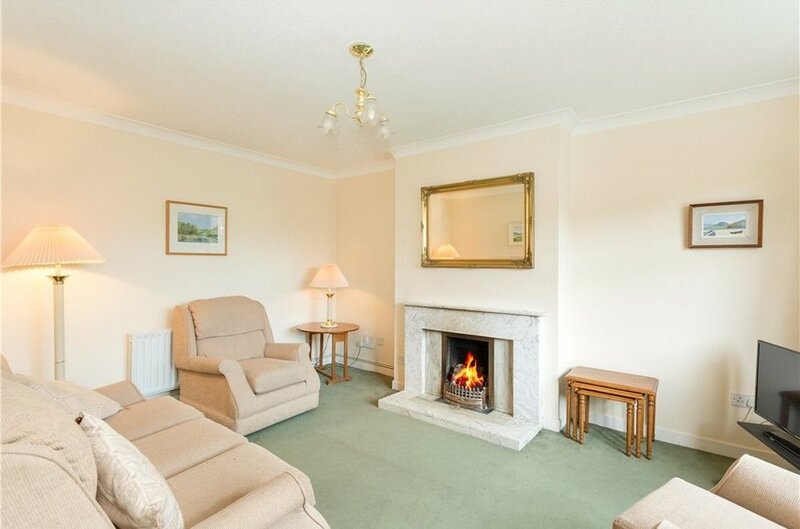 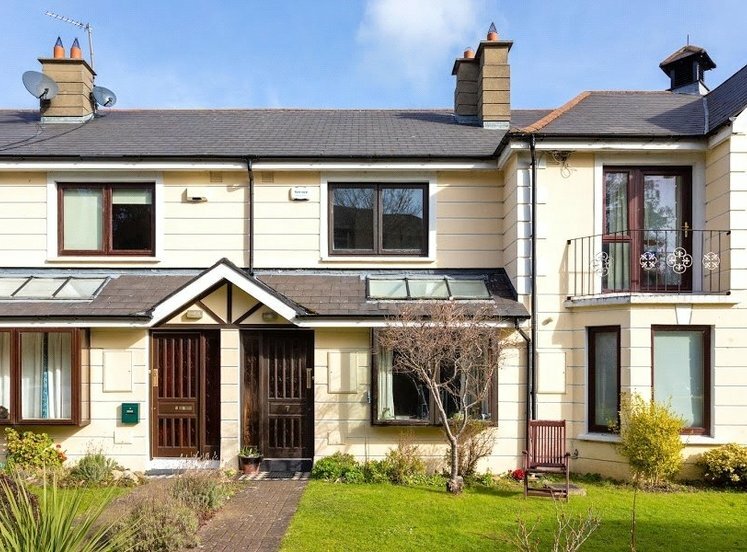 A most appealing mid-terrace brick fronted townhouse tucked away in this quiet cul-de-sac within a short distance of the superb amenities in Blackrock, Deansgrange and Monkstown villages. 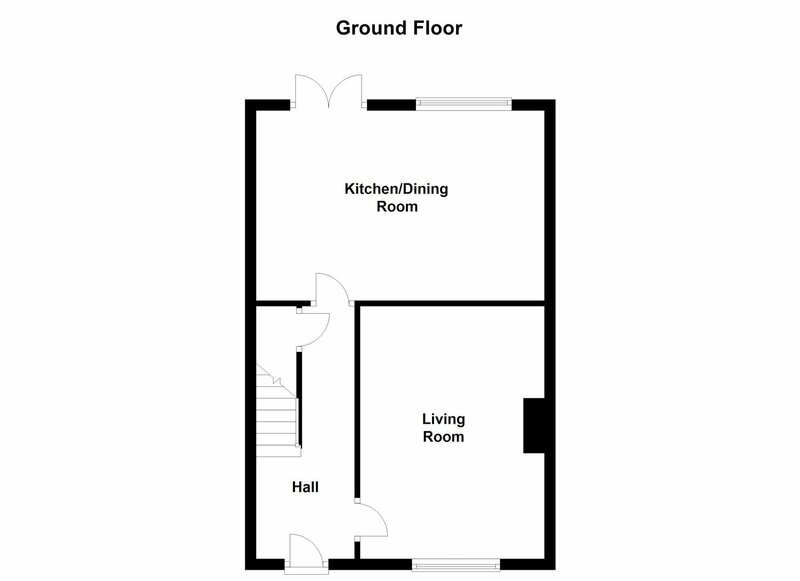 The well laid out and well-presented accommodation extending to approximately 87sq.m (936sq.ft) briefly comprises of entrance hall with guest w.c. off which is a living room with bow window overlooking the front and open plan kitchen/dining area overlooking the immensely private rear garden. 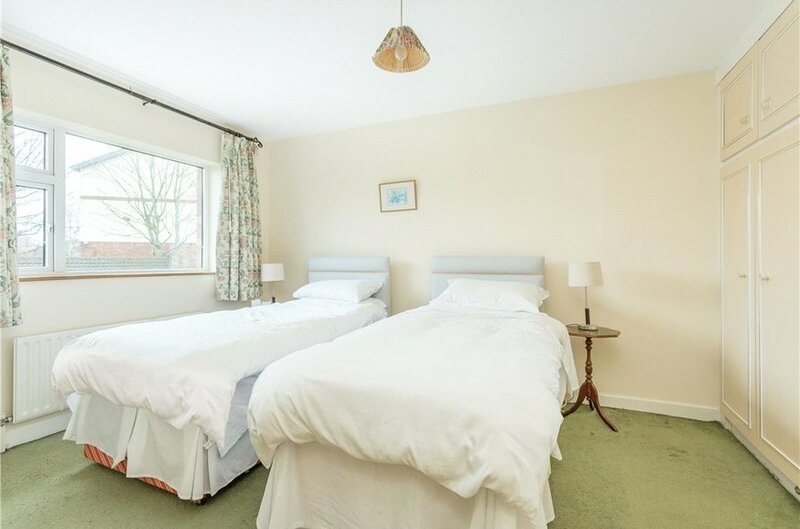 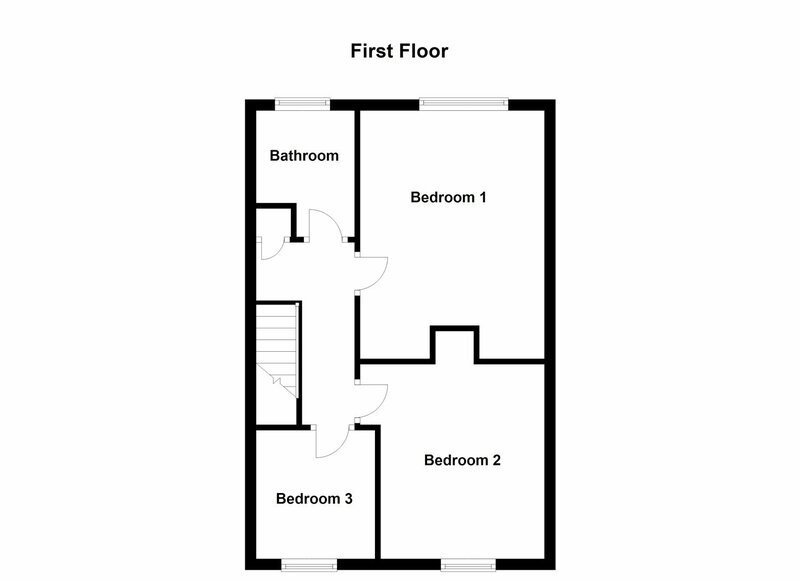 Upstairs there are three well-proportioned bedrooms and a family bathroom. 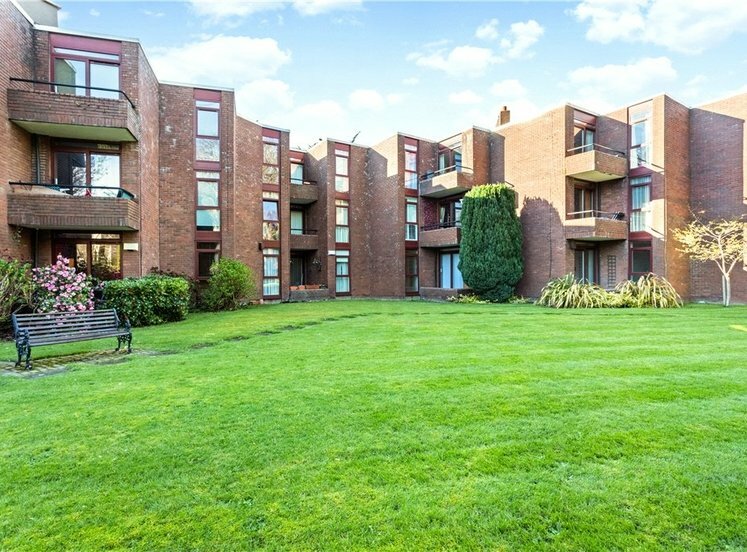 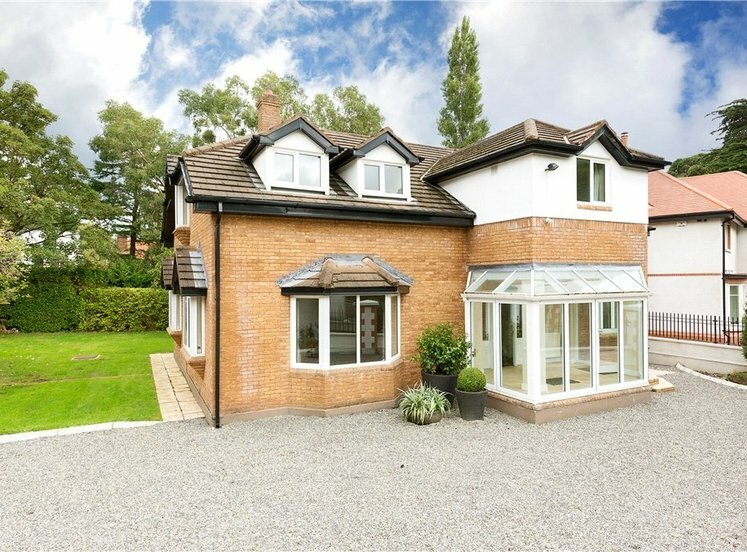 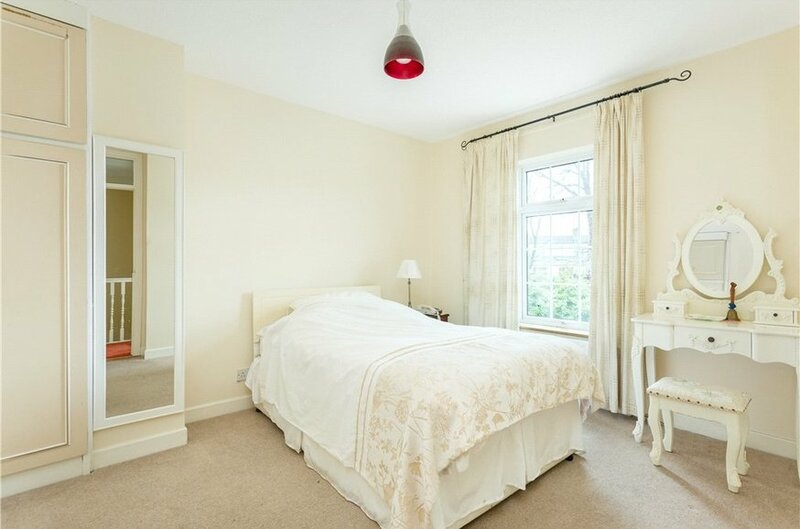 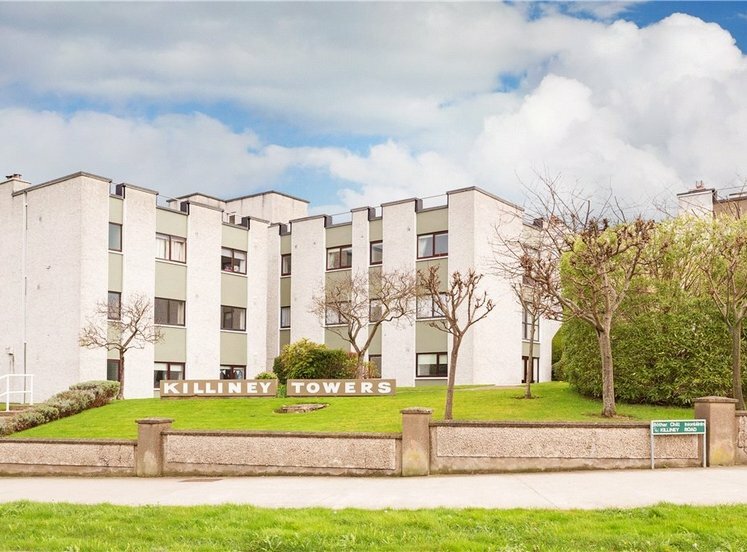 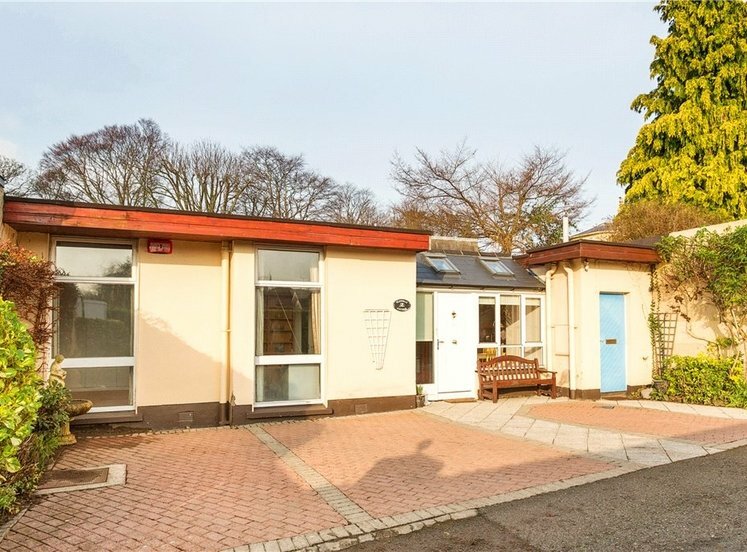 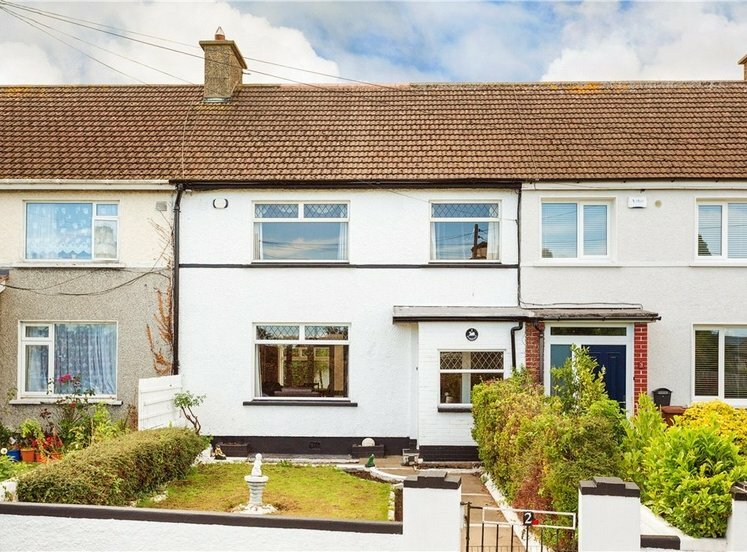 Without question this is a highly convenient and popular location being within easy reach of an extensive variety of facilities and amenities including local shops, shopping centres, some of the finest restaurants in South County Dublin together with a variety of excellent primary and secondary schools, pubs and churches. 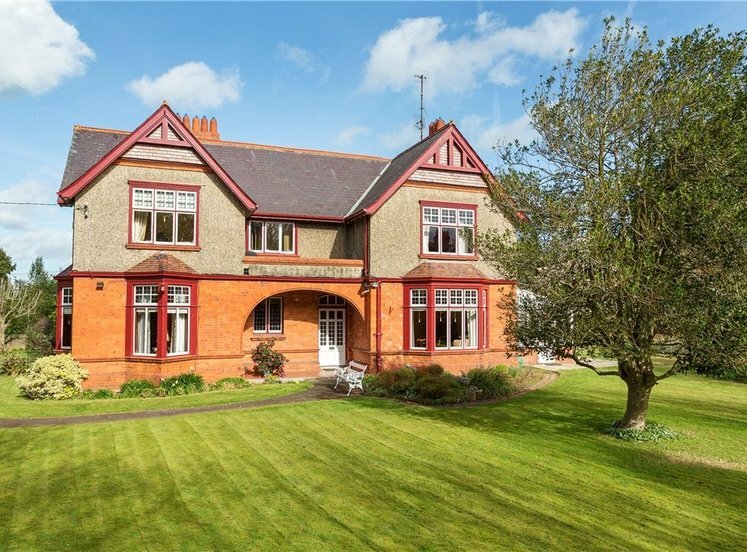 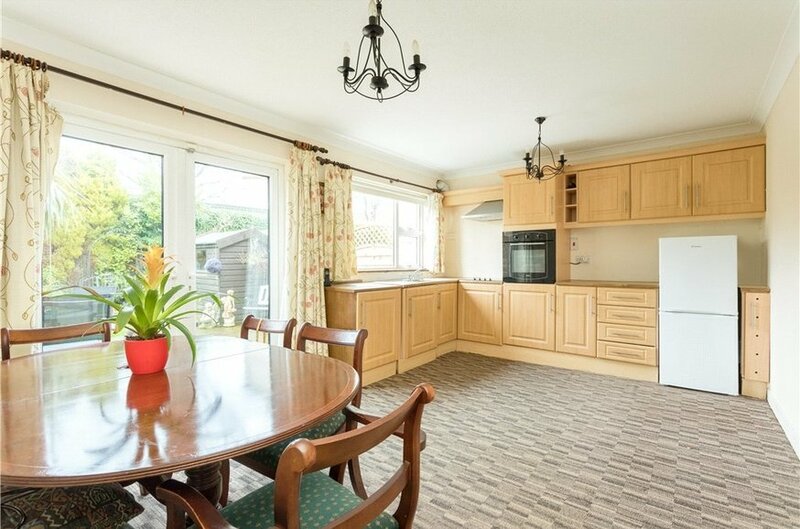 The property is approached by a front garden with off street parking for one car with the remainder laid out in decorative stone bordered by mature shrubbery and planting. 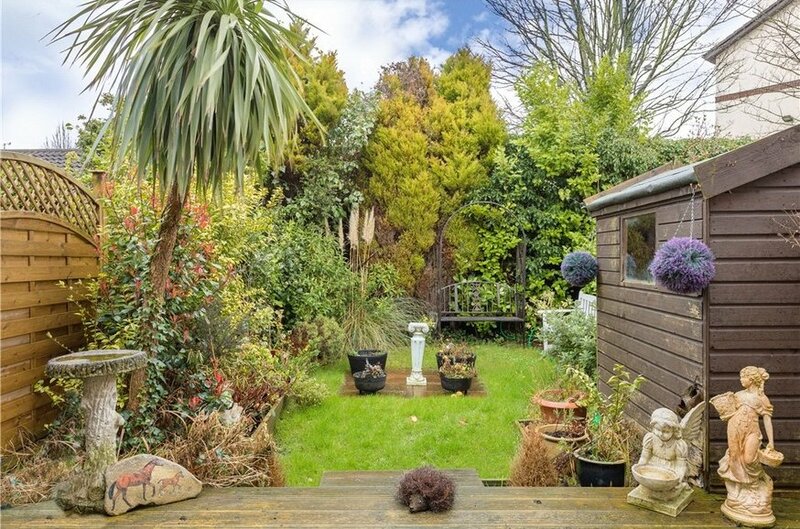 The rear garden is immensely private with raised deck area, lawned area all bordered by mature shrubbery, planting and trees with Barna shed.